Nurturing our growth in faith is at the core of this ministry. Spiritual Study groups, lectures, monthly gatherings for women and men, and our Advent and Lenten programs offer the opportunity to share and reflect upon our faith. St. John’s also offers a R.C.I.A. program, meeting weekly from October to May, welcoming persons committed to the journey of becoming a Christian. 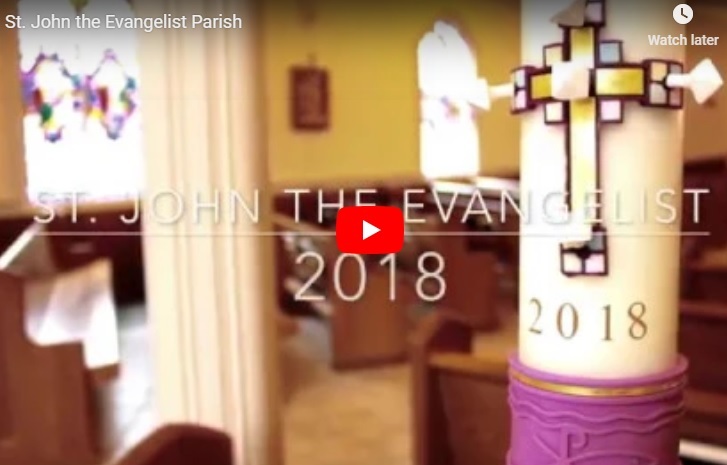 Our vision is that St. John the Evangelist Parish continue to grow as a people of prayer, whose faith is alive and vital, grounded in a deep commitment to the person and message of Jesus. Our Parish is therefore committed to adult faith formation. To live this commitment, St. John Parish holds faith formation as the key component that supports an individual’s lifelong involvement in the experience of faith. Adult faith formation is a multi-faceted, learning and living experience for Catholics that meshes education, spiritual growth, and active practice of faith that includes prayer and service to others, particularly the vulnerable members of society. The mission of the Adult Faith Formation Commission is to initiate and oversee programs for all adults in the Parish. 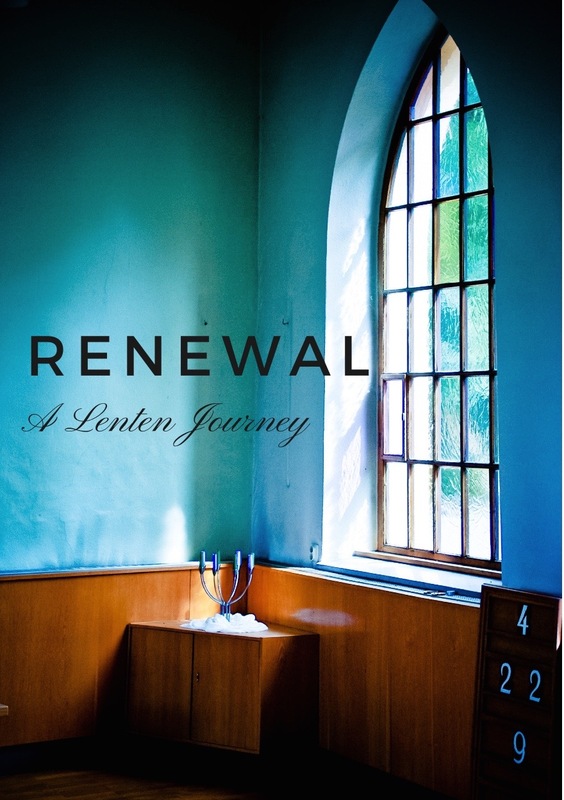 These programs will nurture fuller participation in the sacramental life of the Church and growth in the life of Christ through experience, reflection, prayer and study. Our adult faith formation process is therefore intended to become the axis around which revolves the catechesis of all adult members of St. John Parish.